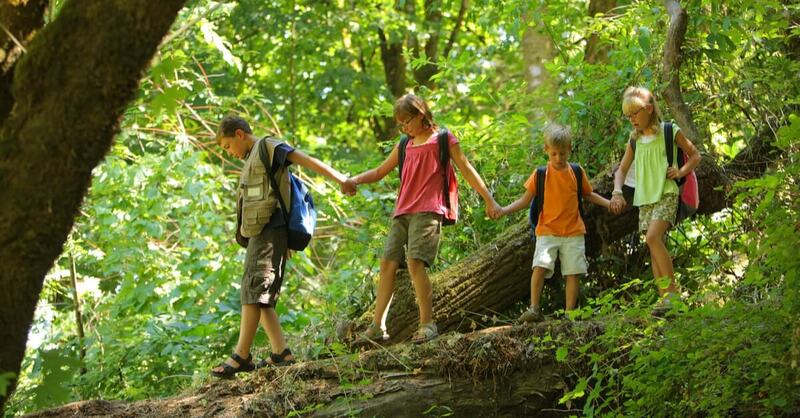 Summer is the most popular time of year to take advantage of the great outdoors. If you run a youth camp, or a recreational camp, you likely have the bookings to prove it. However, are you prepared in the event an emergency strikes? When you’re out in the woods, there’s no room for error, and everyone needs to be alert and have the proper procedures in place. As we explore these emergency response scenarios, ensure your operation is equipped with a MI Youth Recreation Camp Insurance program. Call 911 to summon emergency personnel and then call the Camp Office. Notify the parent or the parent emergency contact number. Isolate the scene to prevent further injury or illness. Have a staff person accompany the child to the hospital and stay until the parent arrives. Prepare a written report immediately but no later than 24 hours following the occurrence. Take attendance of the group and stay with them at all times. Follow instructions of emergency responders, if applicable. If someone is missing during attendance, utilize emergency responders to locate them immediately. Follow all instructions they provide. Keep everyone calm and orderly after evacuation until further notice is given by emergency personnel. At Thayer-Innes Insurance Agency and Freeman Bunting Insurance Agency, we pride ourselves on forming strong customer and community ties throughout Washtenaw County by serving as insurance consultants and advisors. We understand that this industry faces unique business risks, and we are here to provide the solutions to provide peace of mind. To learn more, contact us today at (855) 395-6316.